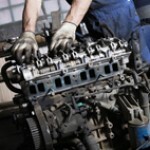 Coachman » Does my transmission need to be repaired? 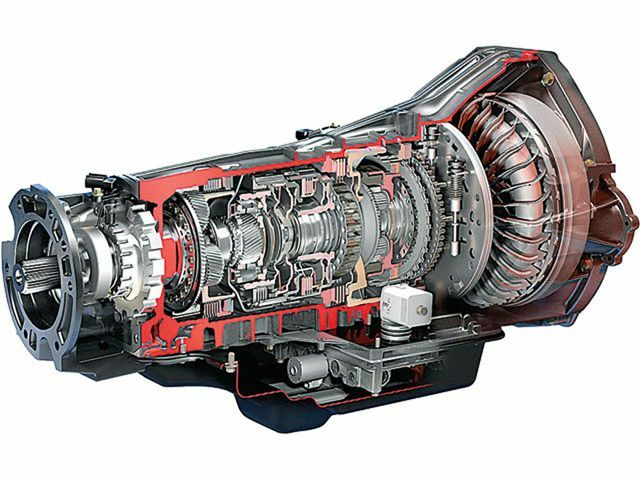 Do you think your car's transmission need servicing? “Your transmission needs to be replaced”. The five words we most dread to hear. Transmission repairs can be very expensive. It can cost you up to $2,500 to replace a transmission. It can also be as less as $150, if it needs a minor repair. This is why is so important to be aware of any issues and be proactive before it becomes a bigger more expensive problem. How do we become aware of possible transmission issues? Be sure to look out some signals your car is giving you. If your automobile is trying to get your attention, listen to it. Here are some signs to look out for. Do not take these signals lightly, take action bring your car in for service before this becomes a bigger more expensive problem, not to mention having to go without your car while it is being repaired.